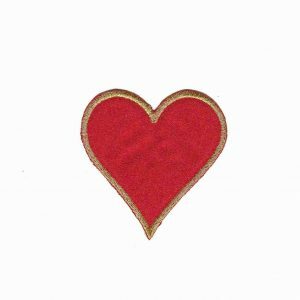 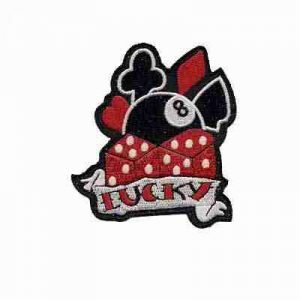 Enjoy our selection of gambling appliques and smoking patches! 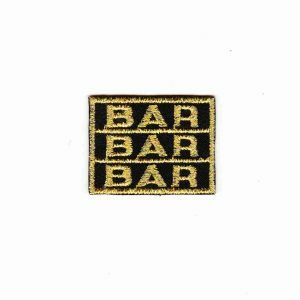 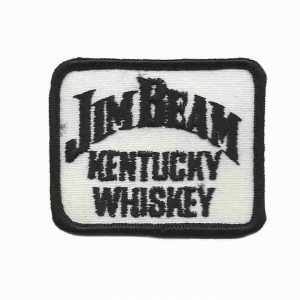 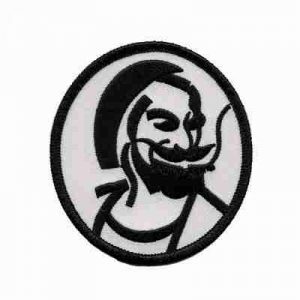 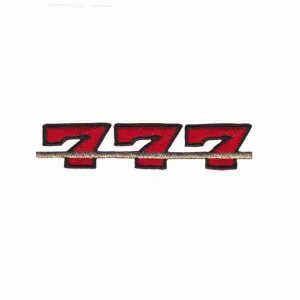 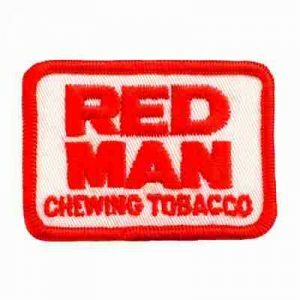 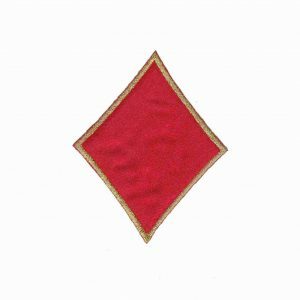 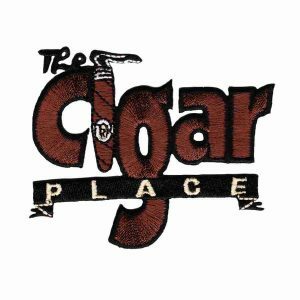 We carry iconic tobacco logos such as Red Man Tobacco patches and Zig Zag Man patches as well as other fun Cigar Place logos. 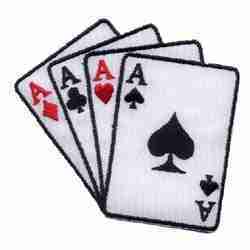 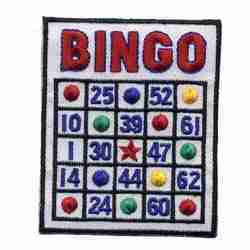 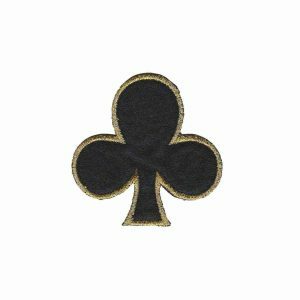 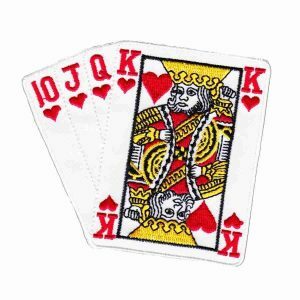 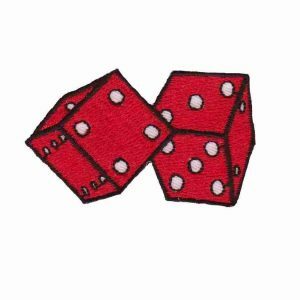 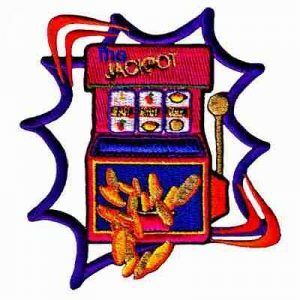 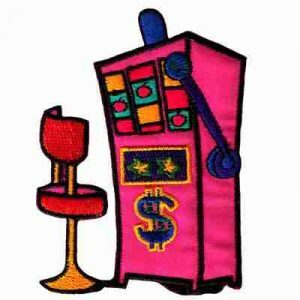 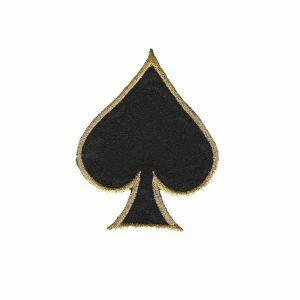 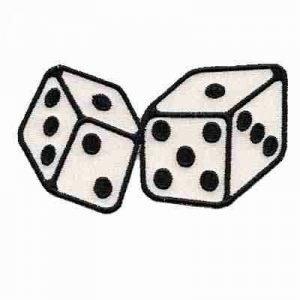 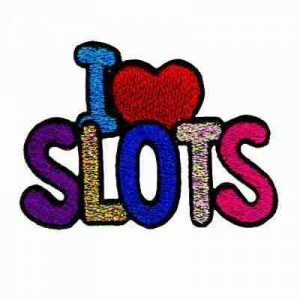 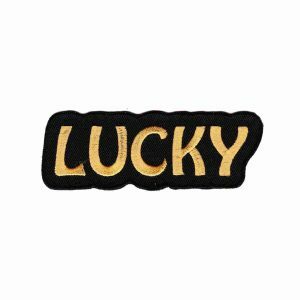 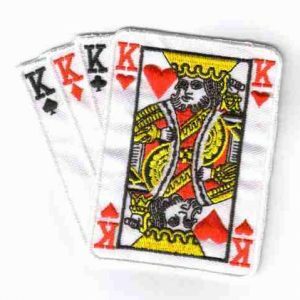 Our gambling patches include a large array of Dice patches, slot machine patches, bingo appliques, “Lucky” gambling appliques, casino patches, as well as ‘I Love Slots’ appliques and Card Symbol patches. 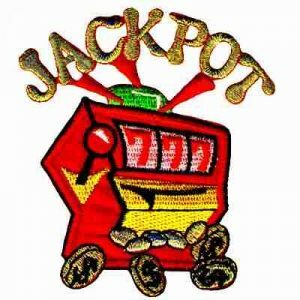 You can find the perfect gambling iron ons to put together for yourself a lucky Gambling Shirt or gambling tote bag for your casino trips!